8). 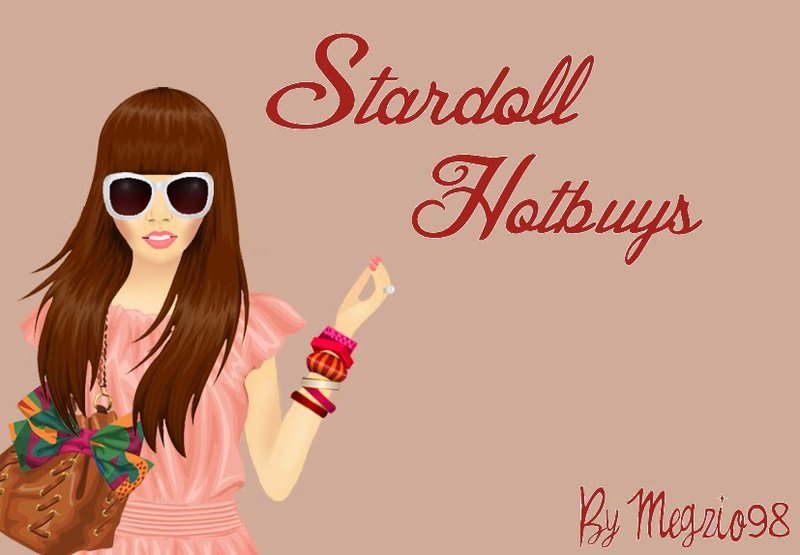 You can now leave the manual proxy and go to Stardoll as usual. The mask will be in a Barbie bag in your suite!